Come along for an informal foraging walk and get to know your local parks. 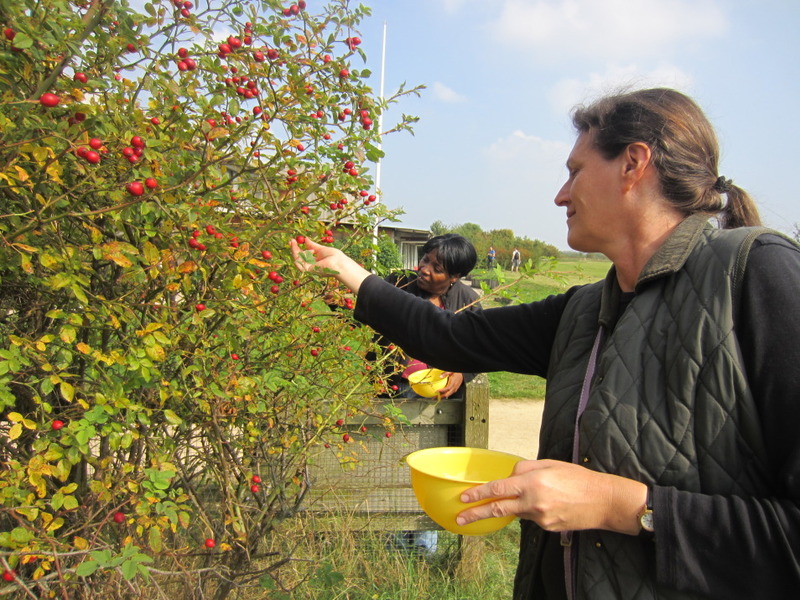 Lorna has spotted some sloes in St. Chads Park - ready for picking. Meet us at at the entrance. If you can't find us call 07941 696515.